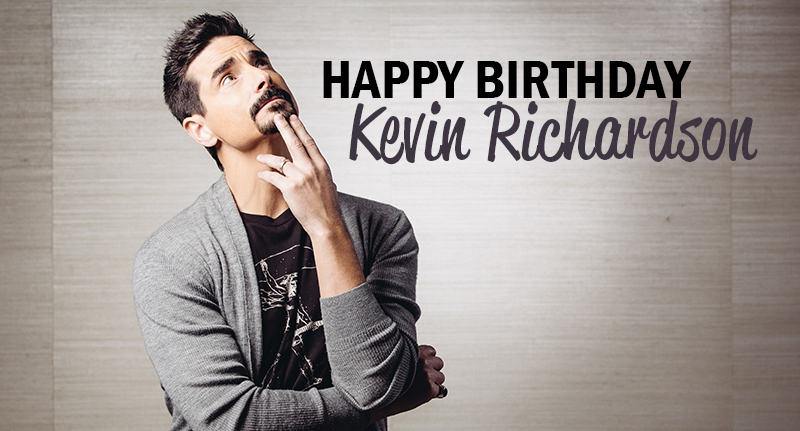 You are here: News / Happy Birthday, Kevin Richardson! Today is October 3 and that means that Mr. Body Beautiful (does he even use that nickname anymore?) is having a birthday. Kevin Richardson turns 46 today and pretty much hasn't aged since becoming a Backstreet Boy. Take a look at this video put together by fans wishing Kev the best of birthdays!